Home » Do I need a partner? You do not need to come with a partner for any activity at the studio. Our single to couple ratio in group class is about 50/50. 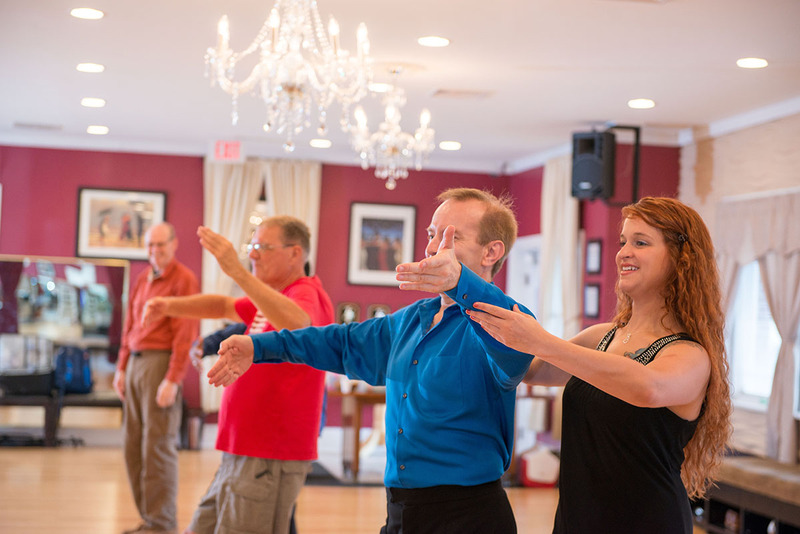 Due to the way we teach group class, you will have the opportunity to dance with multiple partners throughout the lesson. In private lessons, the instructor will be your partner if you do not have one. Our dances are great social events with friendly students! 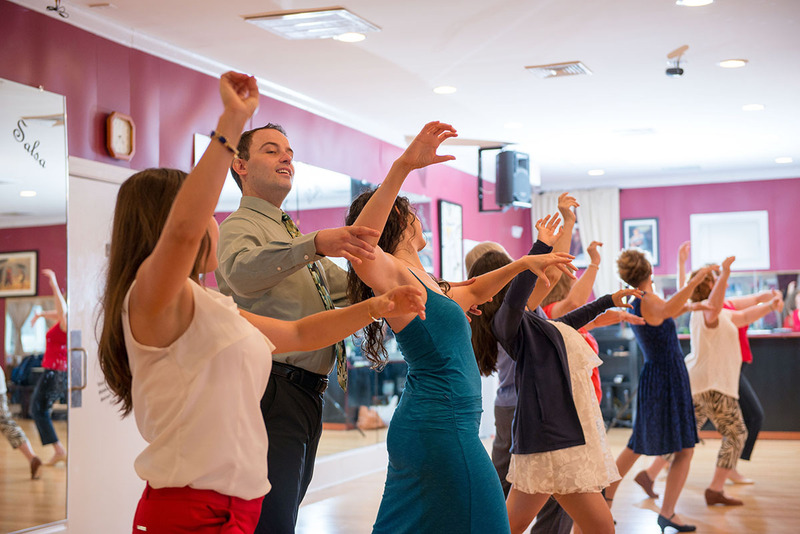 If you have attended group class, those from class are likely to dance with you. If not, it may take a few dances to get acquainted with the others there.